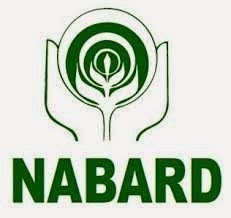 NABARD has changed the Date of Written Exam for Assistant Manager (Rajbhasha). Written Exam for Assistant Manager (Rajbhasha) in Grade `A' will be held on 29 May 2016 (Sunday). Other details will be announced shortly.